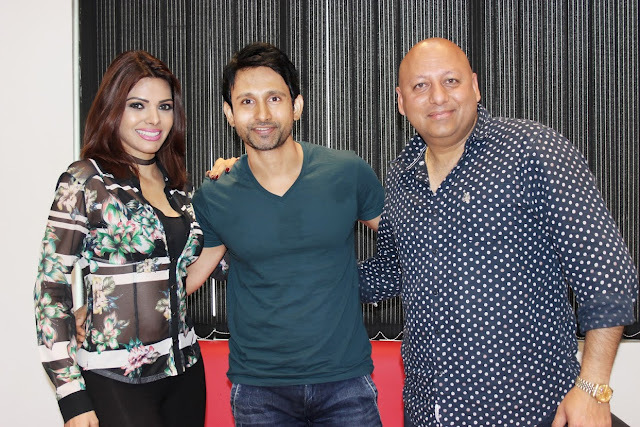 ORIENT PUBLICATION: Nivaan Sen Celebrates Birthday with Sherlyn Chopra at AS Entertainment ! Nivaan Sen Celebrates Birthday with Sherlyn Chopra at AS Entertainment ! 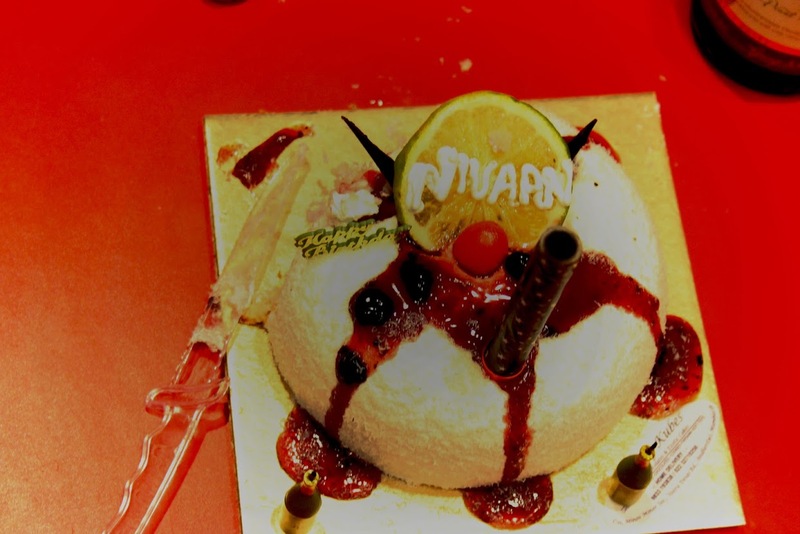 The versatile actor of Television of Kahaani Ghar Ghar Kii, Pyaar Ka Dard Hai Meetha Meetha Pyaara Pyaara and Do Hanson Ka Jodaa fame, Nivaan Sen celebrated his birthday recently at AS Entertainment Office in Mumbai. On this occasion, the beautiful and charismatic Sherlyn Chopra was also a part of this grand birthday celebration. Nivaan who will soon be seen in Saat Kadam movie even cut the cake and everyone wished him by singing Happy Birthday song including the founder Mr. Avniesh Bhardwaj and the management of AS Entertainment.